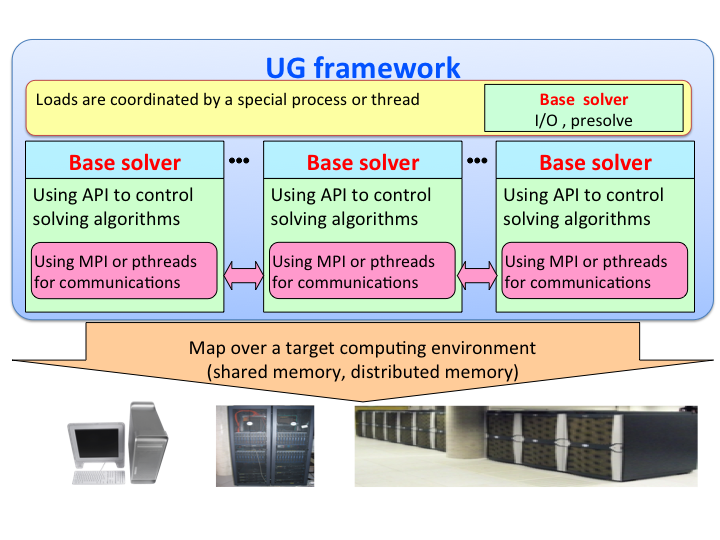 UG is a generic framework to parallelize branch-and-bound based solvers (e.g., MIP, MINLP, ExactIP) in a distributed or shared memory computing environment. Exploits powerful performance of state-of-the-art "base solvers", such as SCIP, CPLEX, etc.  10/Jan/2019 Beta version ug 0.8.7 is released as a part of the SCIP Optimization Suite 6.0.1. 03/Jul/2018 Launch of the website announcing the UG Workshop which will take place at Zuse institute Berlin on January 14 - 16, 2019. 02/Jul/2018 Beta version ug 0.8.6 is released as a part of the SCIP Optimization Suite 6.0.0. 21/Dec/2017 Beta version UG 0.8.5 is released as a part of the SCIP Optimization Suite 5.0.0. 01/Sep/2017 Beta version UG 0.8.4 is released as a part of the SCIP Optimization Suite 4.0.1. 09/Mar/2017 Beta version UG 0.8.3 is released as a part of the SCIP Optimization Suite 4.0.0. 29/Feb/2016 Beta version UG 0.8.2 is released as a part of the SCIP Optimization Suite 3.2.1. 01/Jul/2015 Beta version UG 0.8.0 is released as a part of the SCIP Optimization Suite 3.2.0. 18/Dec/2014 Beta version UG 0.7.5 is released as a part of the SCIP Optimization Suite 3.1.1. 27/Feb/2014 Beta version UG 0.7.3 is released as a part of the SCIP Optimization Suite 3.1.0. 04/Jan/2013 Beta version UG 0.7.1 is released as a part of the SCIP Optimization Suite 3.0.1. 01/Aug/2012 Beta version UG 0.7.0 is released as a part of the SCIP Optimization Suite 3.0.0.
ug[SCIP,Pth] (FiberSCIP) needs SCIP (and SoPlex) library compiled with "PARASCIP=true" option. UG is distributed under the ZIB Academic License. You are allowed to retrieve UG for research purposes as a member of a non-commercial and academic institution. If you want to use UG commercially or if you are interested in maintenance and support, please contact us by sending an email to Thorsten Koch. See ZIB Academic Licence for more information. Competence in High Performance Computing 2010, editors: C. Bischof, H.-G. Hegering, W. E. Nagel, and G. Wittum, pages 135–148, Springer, 2012. The latest version of ParaSCIP and FiberSCIP is included in the SCIP Optimization Suite. Please refer to the provided README file for help on installing the software. ParaSCIP and FiberSCIP can handle both MIPs and MINLPs and are a parallel framework for solving mixed integer (linear and nonlinear) programs. They have deterministic mode for debugging. Yuji Shinano, Tobias Achterberg, Timo Berthold, Stefan Heinz, Thorsten Koch, ParaSCIP -- a parallel extension of SCIP. Yuji Shinano, Stefan Heinz, Stefan Vigerske, Michael Winkler, FiberSCIP -- A shared memory parallelization of SCIP. 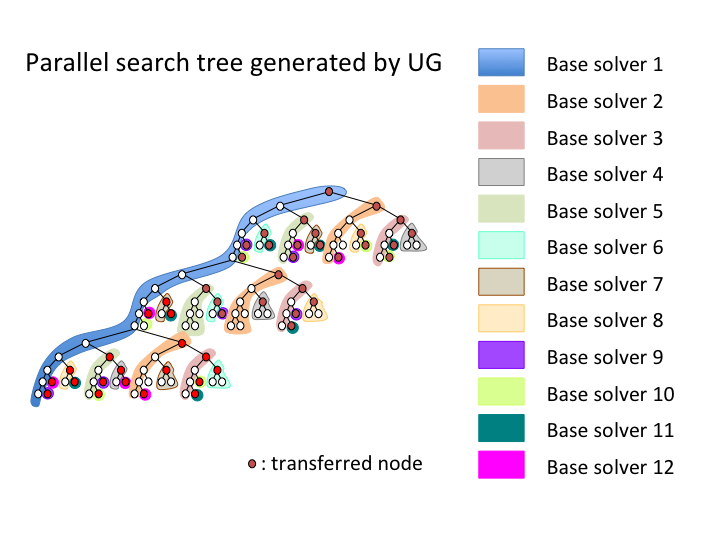 The development of UG is supported by a Google Research Grant and the Research Campus MODAL.